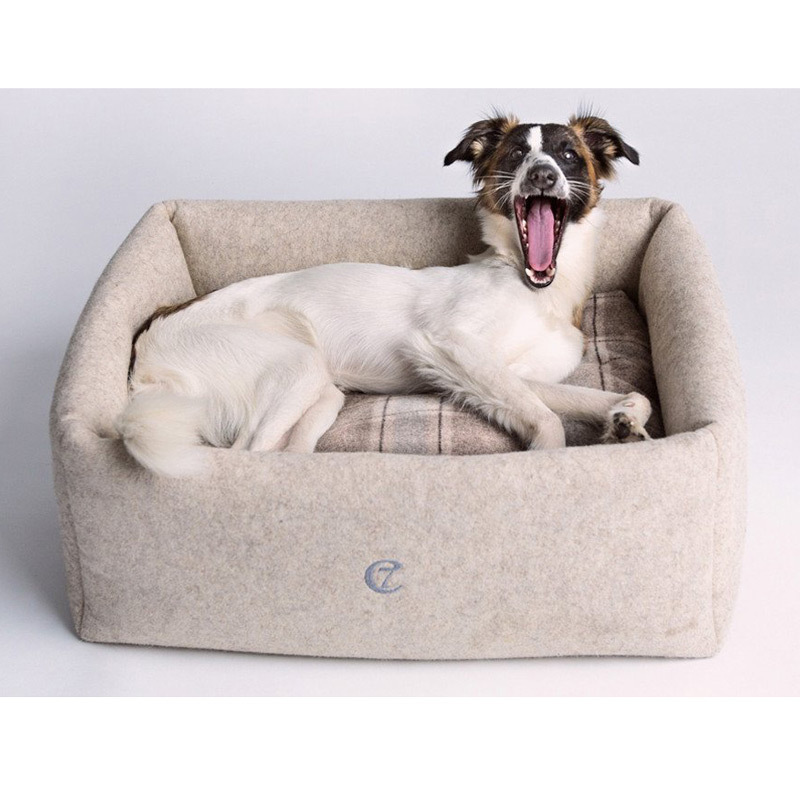 For the dog with an eye for style and a taste for luxury, the new Little Nap designer dog bed from Cloud7 takes sleeping to a whole new level. 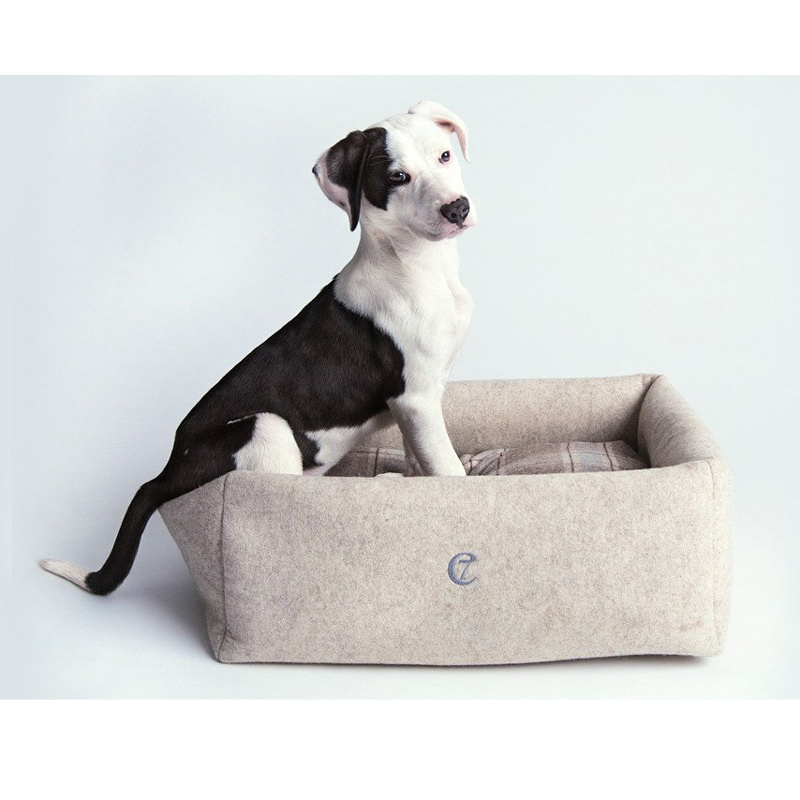 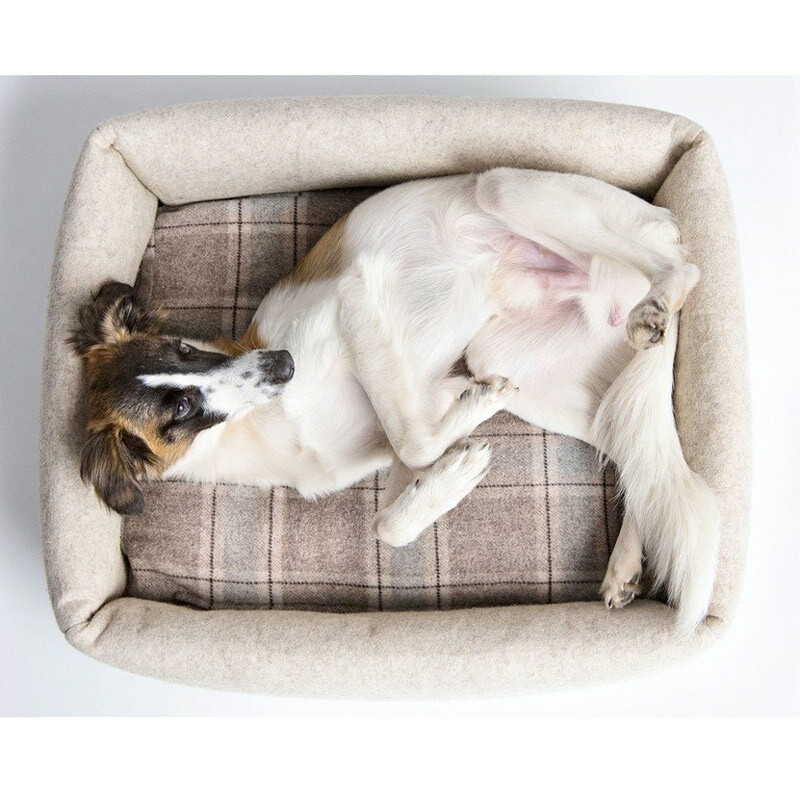 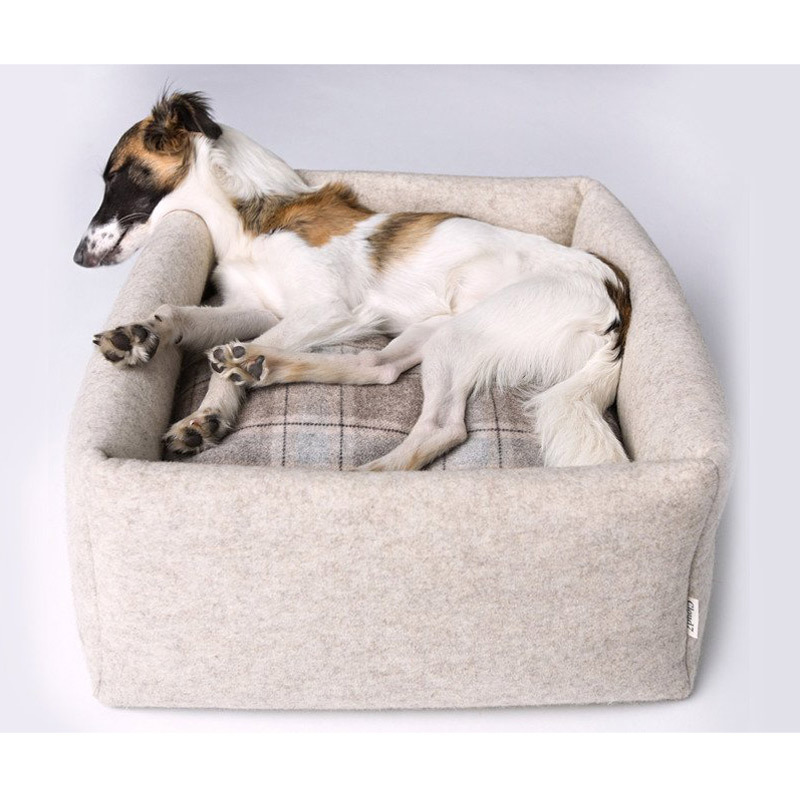 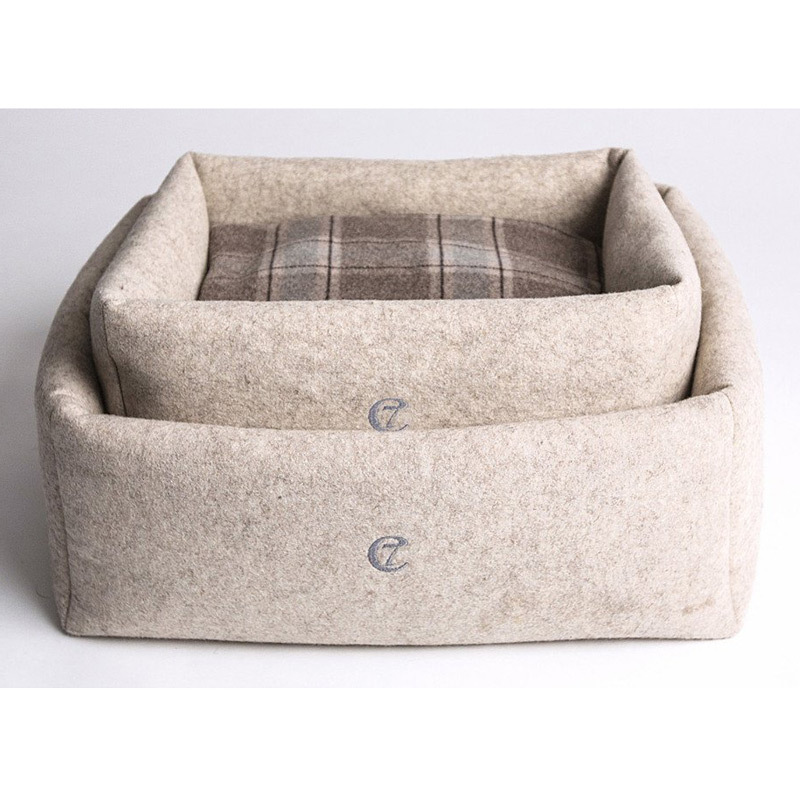 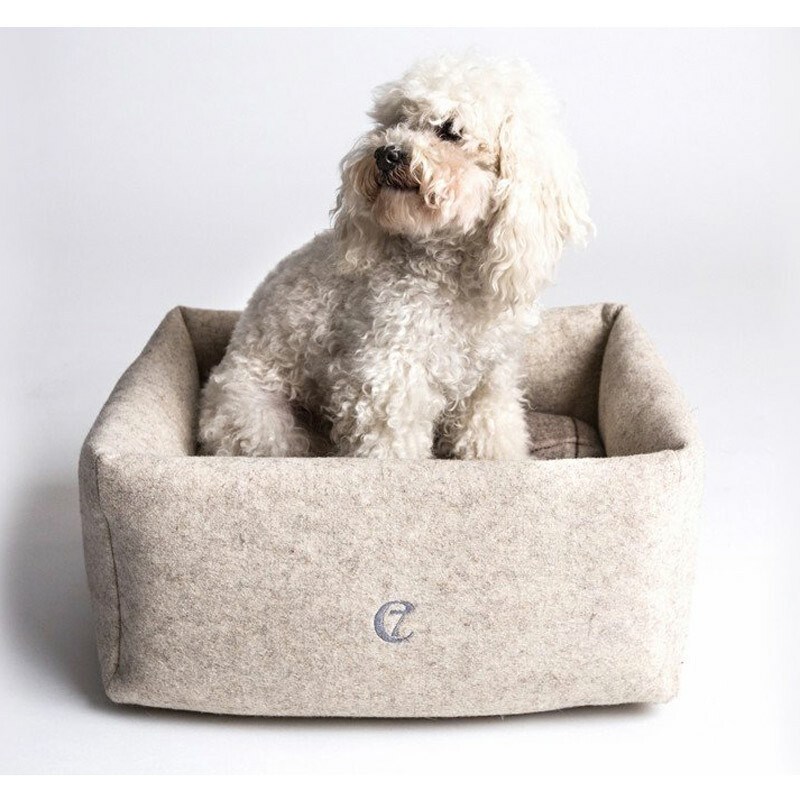 The Little Nap dog bed envelopes your furry friend in a delightfully soft wool felt blended with cashmere, and boasts Cloud7’s signature four bolsters for extra comfort. 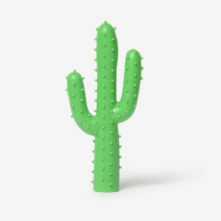 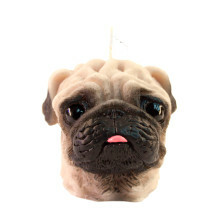 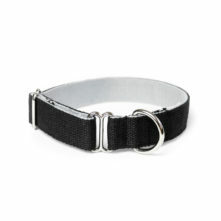 As with all Cloud7 designer dog beds, the mattress is lovingly filled with latex flakes and covered with organic cotton. 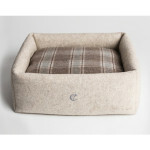 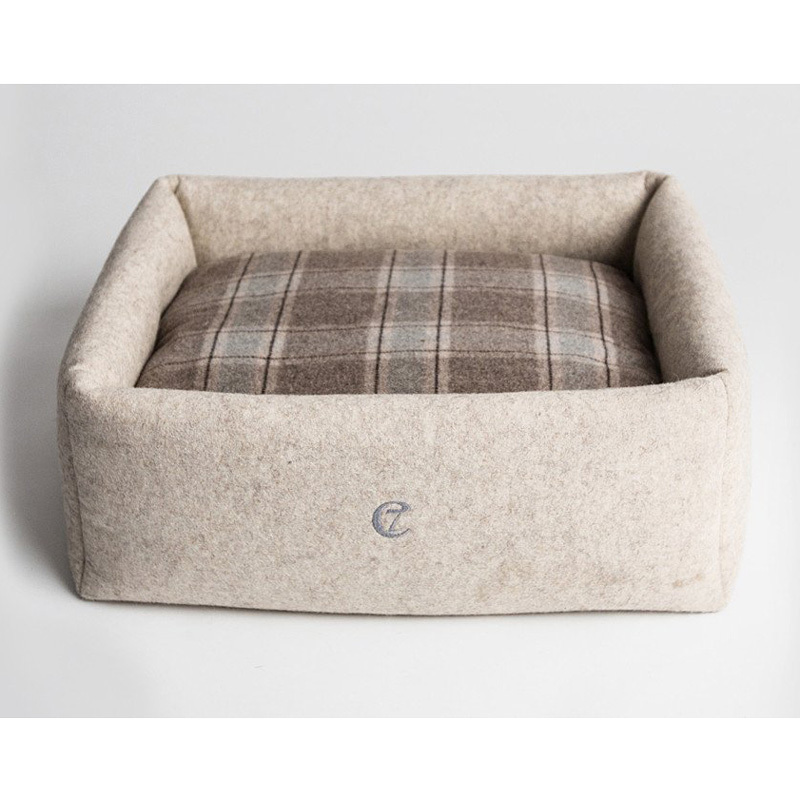 The dog bed features chic plaid fabric and the dog bed and mattress covers are conveniently machine washable.